Here an awesome web design resource for individuals and small businesses. 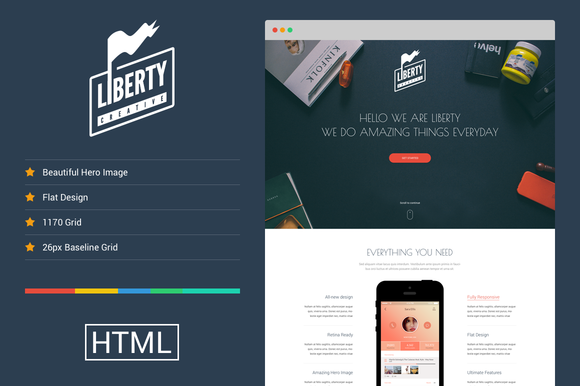 Liberty is a flat one page responsive HTML5/LESS template ready to upload and start. 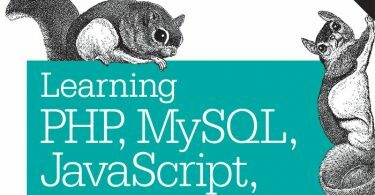 This web template is based on Bootstrap with a functional contact form in PHP. Below are the features of this one-page responsive HTML5 web template. Grab it now and don’t forget to share. Also subscribe to our YouTube channel to ensure you don’t miss awesome stuffs.